If you missed the news, Autopsy and Bloodbath will also be releasing a new split 7″. 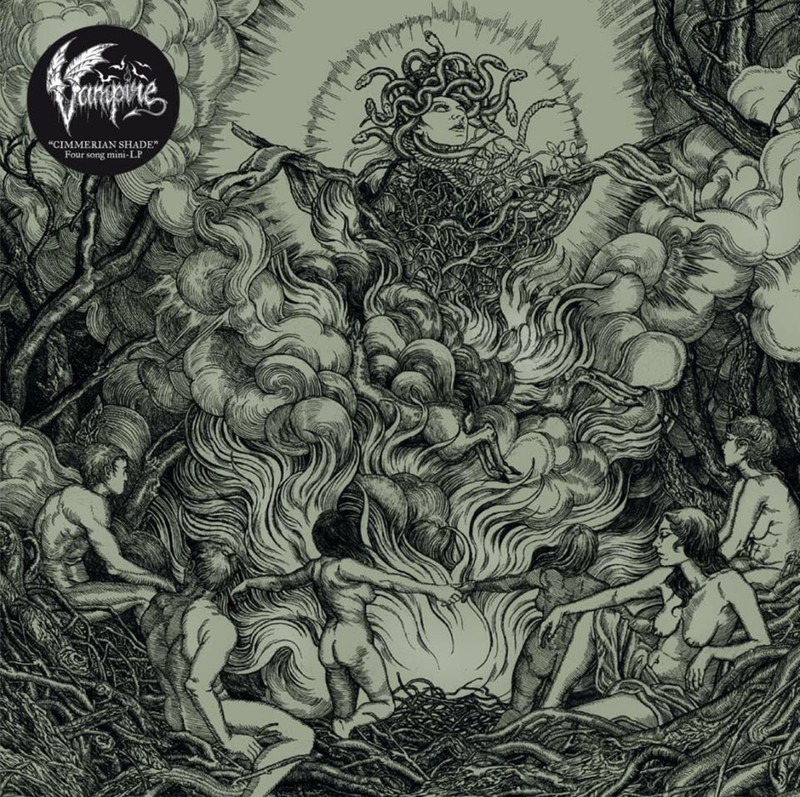 Vampire have announced that they will be releasing a new “mini LP,” titled Cimmerian Shade, on September 25. The effort will be available as a 10″ vinyl, with limited edition silver and gold copies (both limited to 100). Digital copies will be available as well.